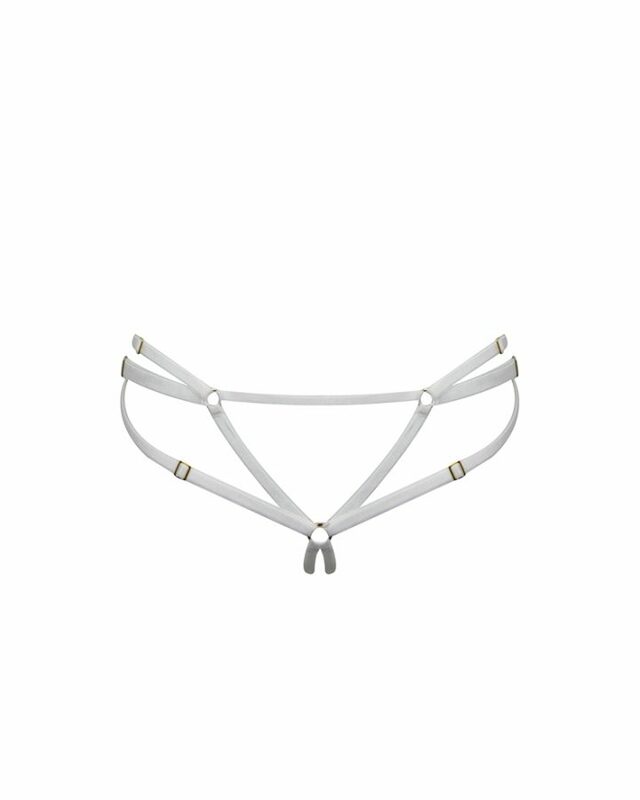 Whether you prefer a thong or a knicker, an ouvert bra or a plunge, you simply must have the matching suspender belt. 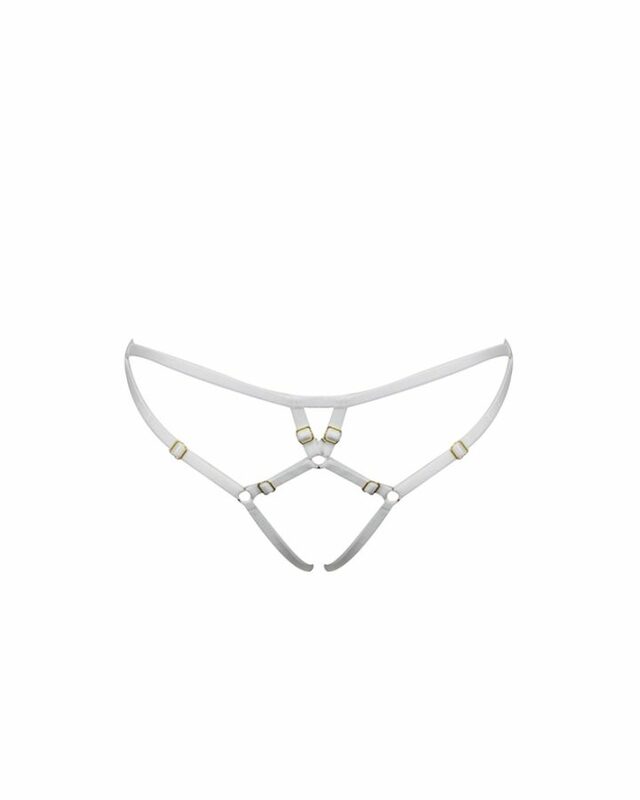 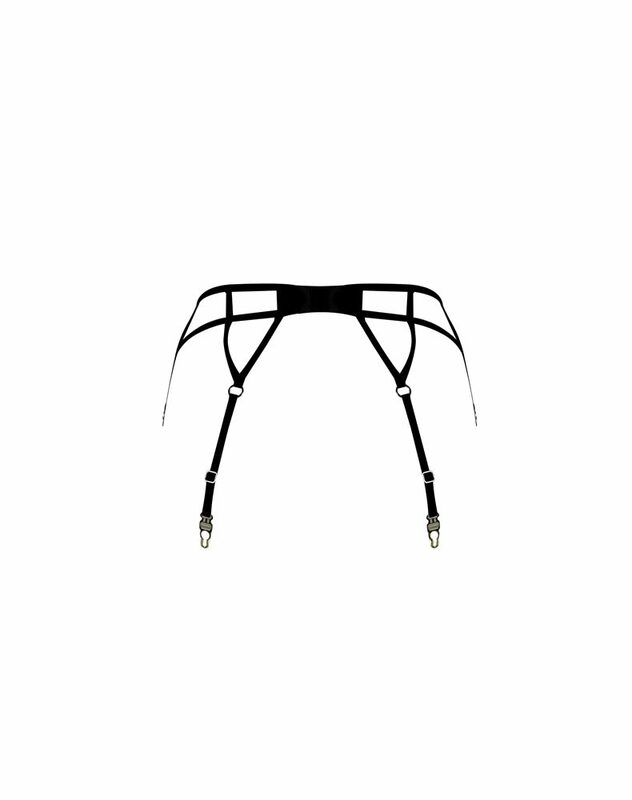 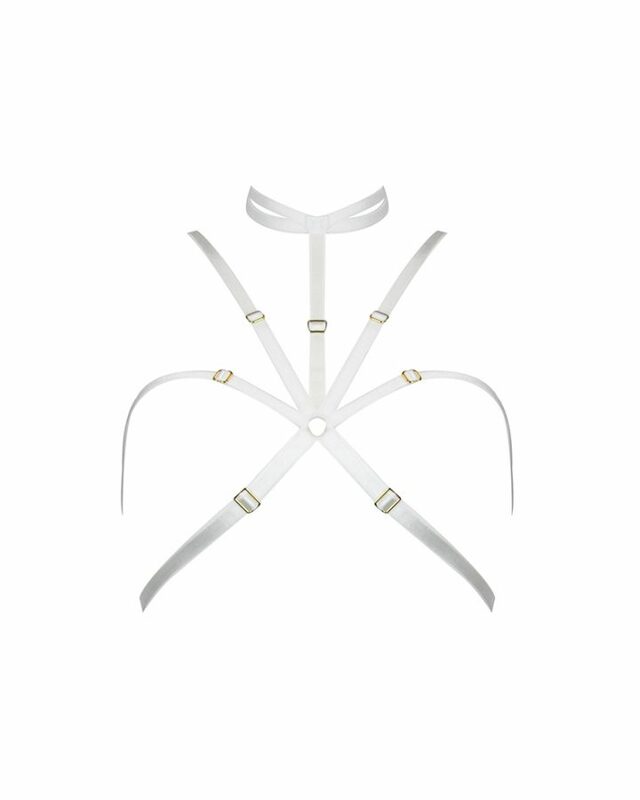 This banded suspender is constructed in leather and lace with freshwater pearl detailing. Featuring adjustable suspenders, silver hardware and velvet straps to the rear.